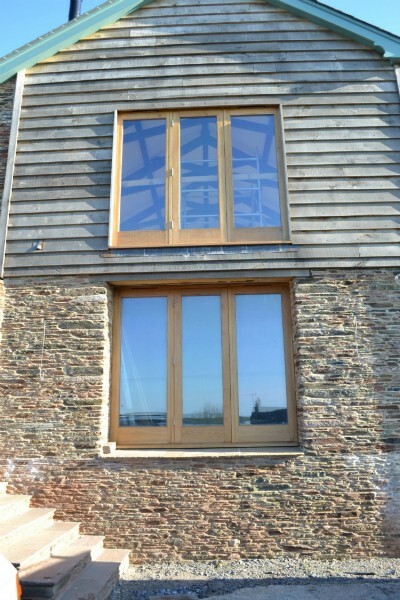 Much of our work is in the replication of existing styles of joinery in listed or simply traditional buildings but the great thing about manufacturing with timber is its versatility. 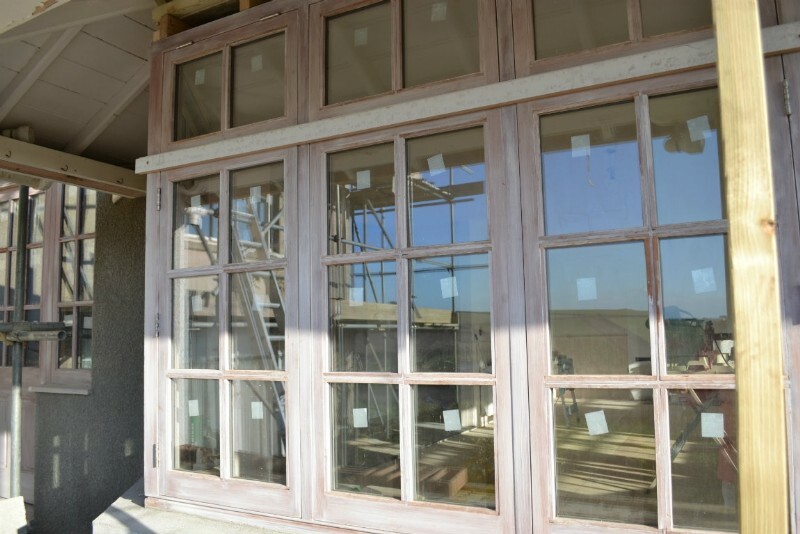 With regard to custom manufactured joinery windows and doors this means that as long as it functions you can select any look you want at the size you need it; from traditional joinery box frames with sliding sashes, astragal glazing bars or Gothic arches to contemporary joinery units, with clean lines and stainless steel ironmongery, the options are endless. 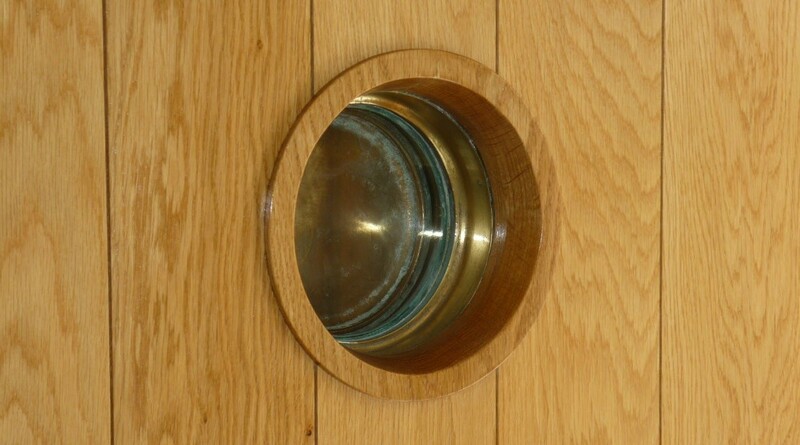 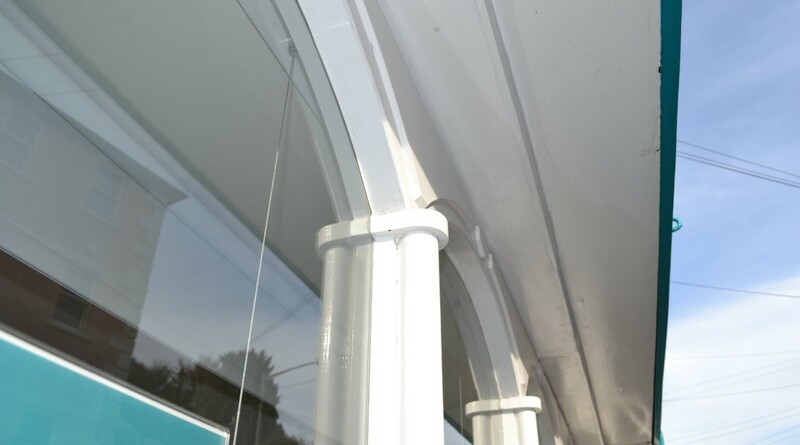 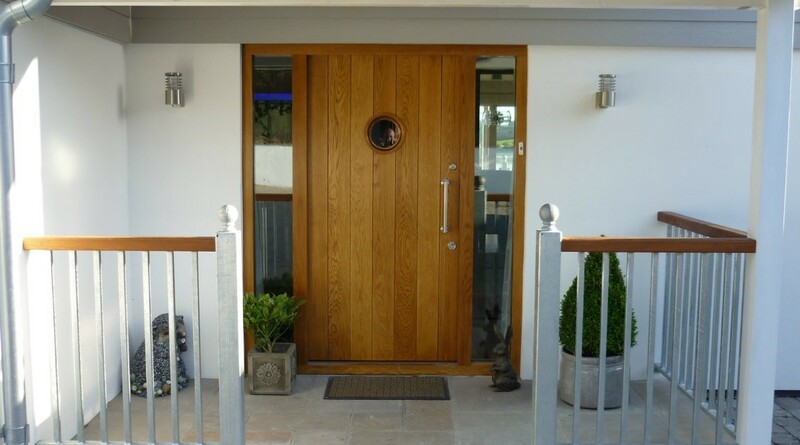 Pictured are just a few examples of our quality timber joinery. 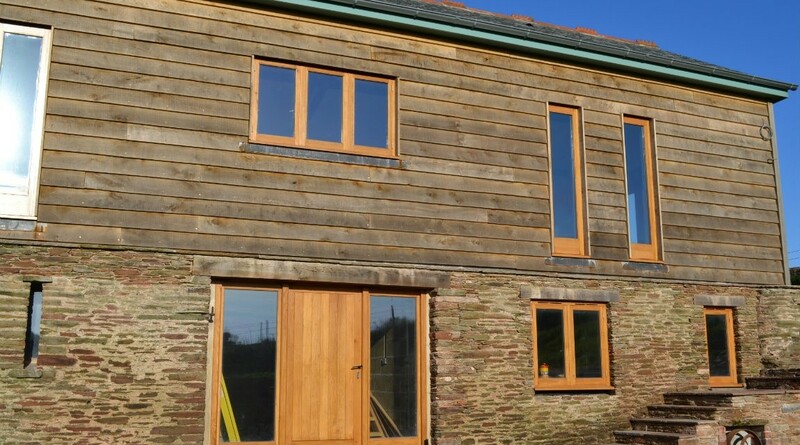 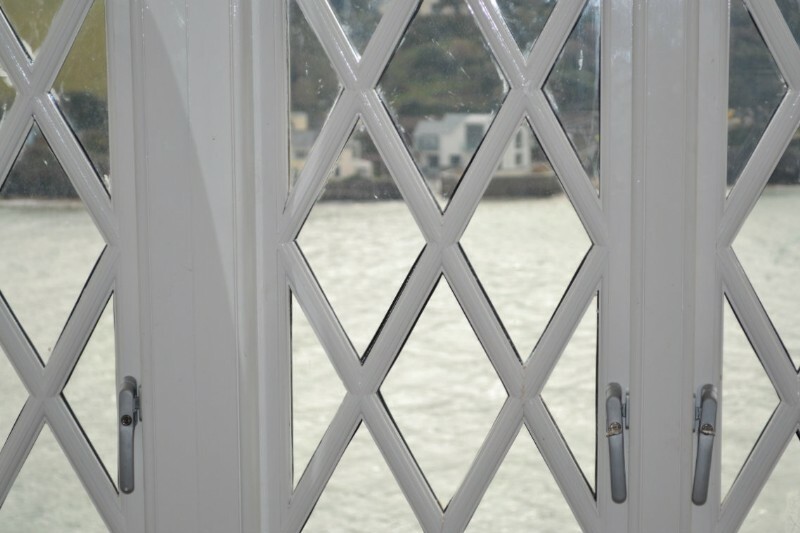 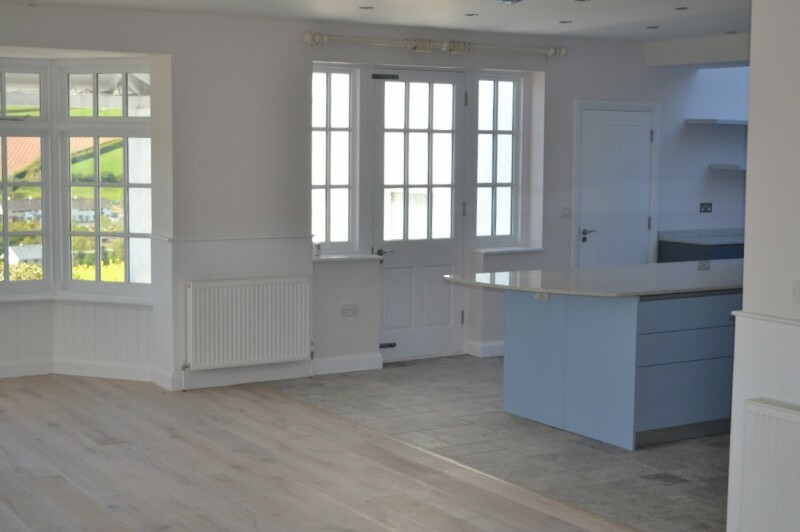 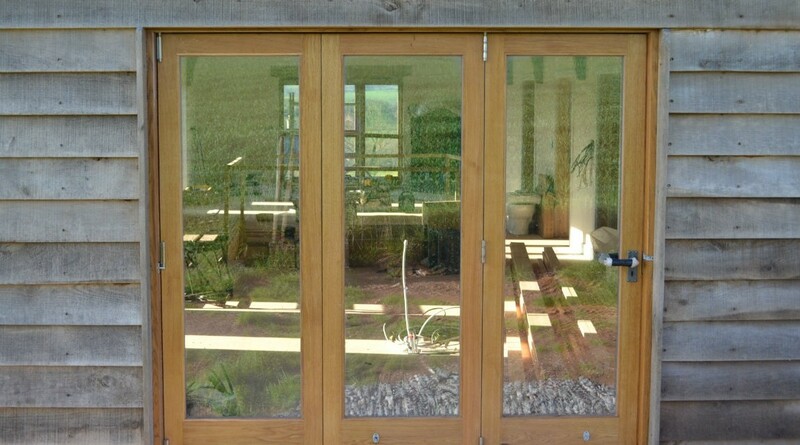 Wright Joinery is Devonshire based and usually supplies and installs joinery in South Devon; namely, Salcombe, Kingsbridge, Dartmouth and the surrounding South Hams. 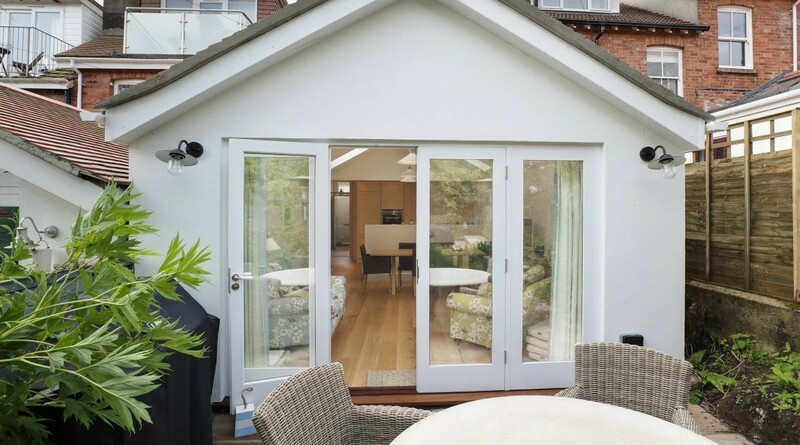 However we are happy to travel and our competitive prices mean we regularly supply custom manufactured joinery to London. 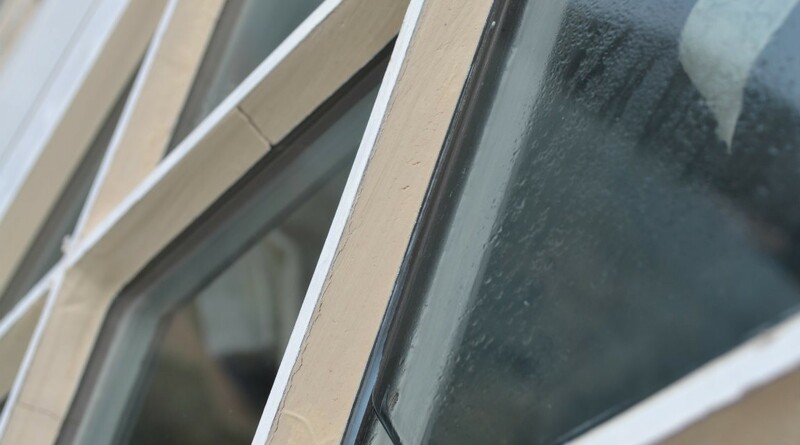 If you would like to receive a quotation for your project, or a single window, please provide all relevant information via our contact us page. 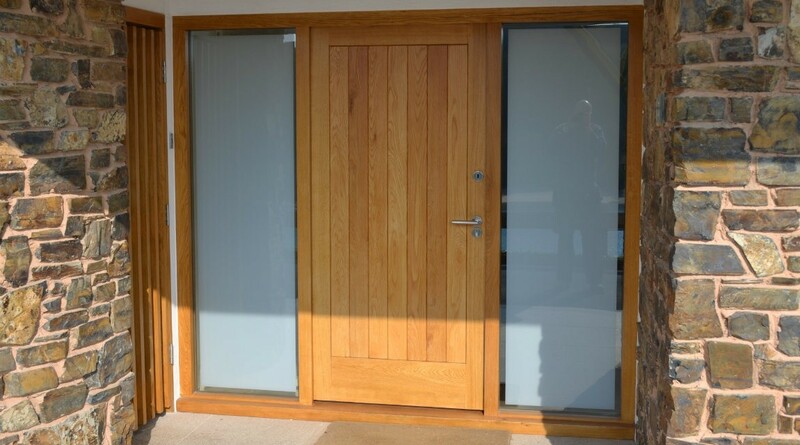 If Wright Joinery's quality timber joinery is not the right product for you then please visit our alternative Windows and Doors page. 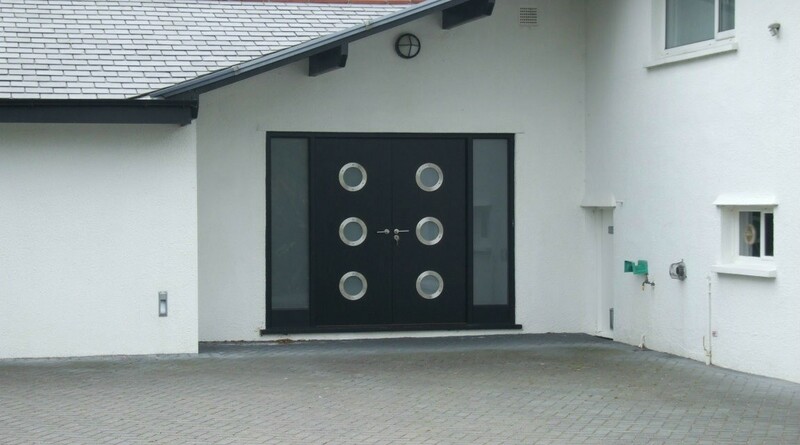 There you will find Rationel Windows and Doors, Rehau UPVC and Smart Aluminium.